March 8, 2018 — BitGuild is announcing a blockchain platform that aims to disrupt the $100 billion-per-year gaming industry by redefining the relationship between players, developers, and content. BitGuild aims to solve the inherent problems faced by players and game companies by developing a blockchain platform that tokenizes characters, items, and in-game assets. The players will literally own their in-game inventories, and will be able to trade them, transfer them between different games, and maintain their progress even if a favorite game gets shut down. BitGuild is led by Jared Psigoda, a veteran of the gaming and virtual currency industries. Before founding BitGuild, Psigoda was CEO and co-founder of Reality Squared Games, a successful video game company with more than 80 million registered players. He took it public in Asia in 2016. He has since founded Livestar, a development studio focused on bringing live streaming and other social media apps to a global audience. The overall market volume for games exceeds exceeds $75.5 billion, composed of the PC game sector ($29.4 billion) and the mobile game sector ($46.1 billion). According to dAppRadar, the trading volume for top 10 blockchain-based games for the last week was over 78,000ETH, or around $40 million. 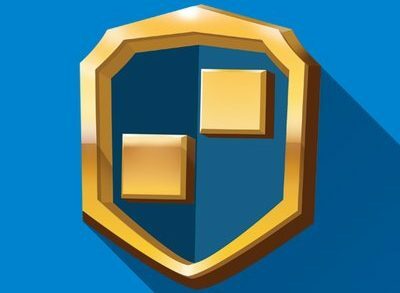 BitGuild aims to disrupt the $100+ billion a year gaming industry by creating a platform for games that live on the blockchain, redefining the relationship between players, developers, and content. On the blockchain, economies become streamlined, allowing gamers the ability to trade their in-game assets. 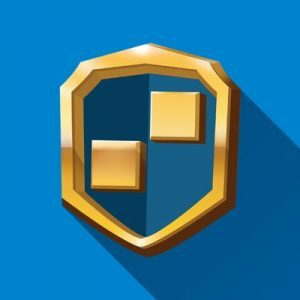 BitGuild’s team is made of cryptocurrency and gaming veterans with decades of experience building large-scale international gaming platforms and communities. The project is supported by Brock Pierce, Justin Sun, Kevin Chou, and other notable investors. To get involved in the community, ask questions, or just to find out more about BitGuild, visit the website or join the official Telegram group.